If you are thinking about installing new garage doors, or your current garage doors need to be repaired and updated, then call Campbell Overhead Doors Inc. We offer professional garage door services to residents and business owners throughout San Mateo County, Santa Clara County, and Santa Cruz County. We believe the success of our business is attributed to our strong work ethic, quality products, and reliable delivery service. 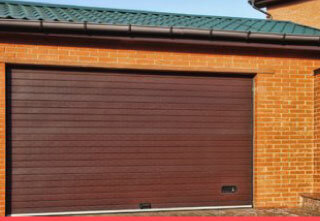 Your garage doors are important. They are one of the first details visitors look at when arriving at your home. 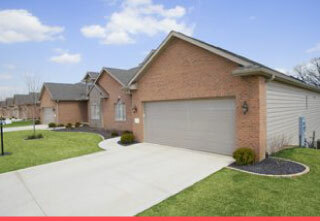 For fast and reliable garage door repairs, call Campbell Overhead Doors Inc. at 408-379-2151. Campbell Overhead Doors Inc. first opened in 1942 and has provided over 70 years of unrivaled garage door installation and garage door repair services. Our services have been recognized and awarded for excellence, including Angie’s List Super Service Award, LiftMaster Award of Excellence, and C.H.I. Awards. Our sparkling reputation and affordable prices cannot be matched anywhere in Santa Clara, CA; San Jose; CA; and the surrounding Bay Areas. We are licensed, bonded, and insured for all garage door installation and repair jobs. Pick up the phone and call Campbell Overhead Doors, Inc. today at 408-379-2151 for all your garage door needs. Our friendly and reliable representatives will discuss your visions and schedule a consultation or repair service with one of our garage technicians at a convenient time for you. © Campbell Overhead Door, All rights reserved.